U.S. 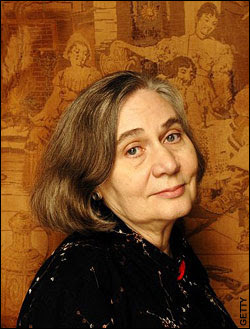 NOVELIST Marilynne Robinson’s third novel, Home (Virago, 2008), is the unanimous winner of the 2009 Orange Prize for Fiction, while Francesca Kay’s impressive first novel, An Equal Stillness (Weidenfeld & Nicolson, 2009), wins the 2009 Orange Award for New Writers. 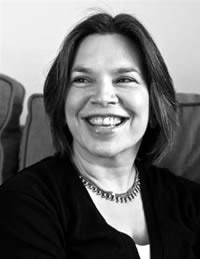 Robinson’s first novel, Housekeeping, was published in 1981 and her second novel, Gilead, won the Pulitzer Prize for Fiction and the National Book Critics Circle Award in 2005. The awards were presented at a ceremony at the Royal Festival Hall in London on Wednesday, June 3, 2009.